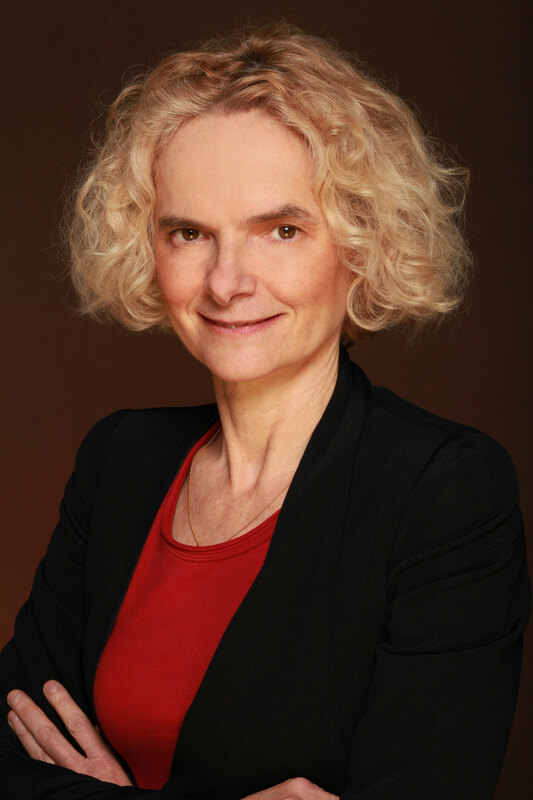 Nora D. Volkow, M.D., is Director of the National Institute on Drug Abuse (NIDA) at the National Institutes of Health. Dr. Volkow’s work has been instrumental in demonstrating that drug addiction is a disease of the human brain. As a research psychiatrist and scientist, Dr. Volkow pioneered the use of brain imaging to investigate the toxic effects and addictive properties of abusable drugs. Her studies have documented changes in the dopamine system affecting, among others, the functions of frontal brain regions involved with motivation, drive, and pleasure in addiction. She has also made important contributions to the neurobiology of obesity, ADHD, and aging. She has written than 580 peer-reviewed articles and written more than 90 book chapters and non-peer reviewed manuscripts, and has also edited three books on neuroimaging for mental and addictive disorders. During her professional career, Dr. Volkow has been the recipient of multiple awards. In 2013, she was a Samuel J. Heyman Service to America Medal (Sammies) finalist; and she was inducted into the Children and Adults with Attention-Deficit/Hyperactivity Disorder (CHADD) Hall of Fame. She was elected to membership in the Institute of Medicine in the National Academy of Sciences and received the International Prize from the French Institute of Health and Medical Research for her pioneering work in brain imaging and addiction science. She has been named one of Time Magazine’s “Top 100 People Who Shape Our World” and was included as one of the 20 people to watch by Newsweek magazine in its “Who’s Next in 2007” feature. She was also included in Washingtonian Magazine’s 2009 and 2011 list of the “100 Most Powerful Women and named “Innovator of the Year” by U.S. News & World Report in 2000.